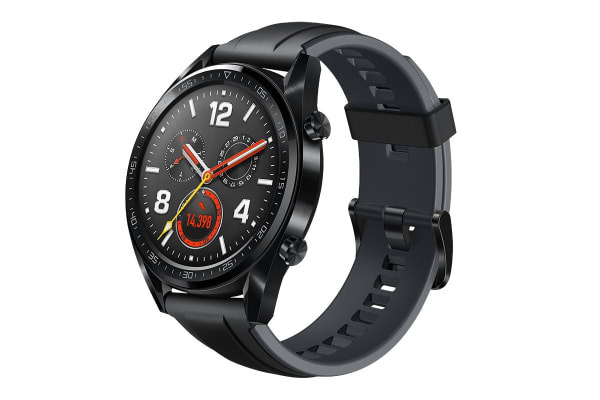 The Huawei Watch GT Smart Watch is remarkably vibrant and slim. 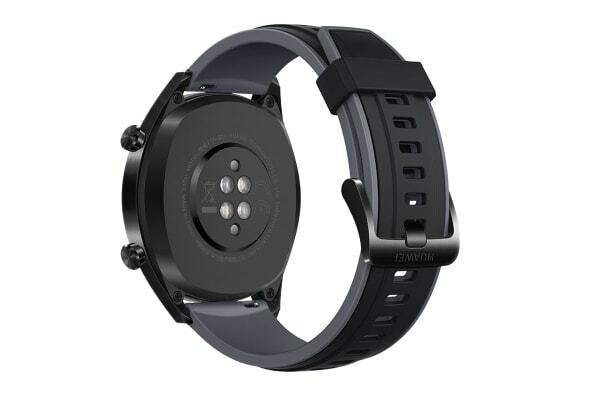 This watch is resilient to accidents with its ceramic bezel design, stainless steel shell and DLC coating. Modern GPS supports 3 Satellite Positioning Systems (GPS, GLONASS and GALILEO) worldwide to offer more accurate, faster and precise positioning. With multiple sports modes for many outdoor, indoor and training activities, the Huawei Watch GT is ready to make it possible. With water resistance up to 50 metres, the Huawei Watch GT can recognise, improve your stroke and automatically provide a SWOLF score upon completion of your swim. The Huawei Watch GT provides a professional assessment by measuring calories burned, heart rate, distance, speed and accumulative climbing and falling for all the cycling enthusiasts. Hosting a barometer, compass and altitude tool, this watch is made for trekking long mountainous hikes with a 3D distance feature and discovering trails to your favourite historical sites. Huawei TruSleep 2.0 identifies common sleep related issues and provides more than 200 potential suggestions to help you sleep better. Perfect for counting steps, your sedentary status and monitoring peak intense activities! Notifications of any messages, phone calls, alarms or set reminders are all organised on your wrist.